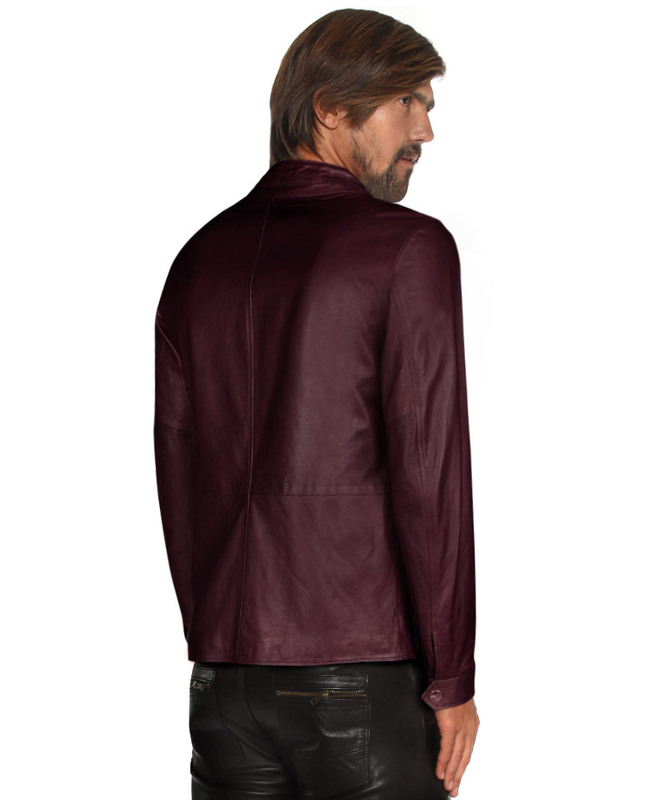 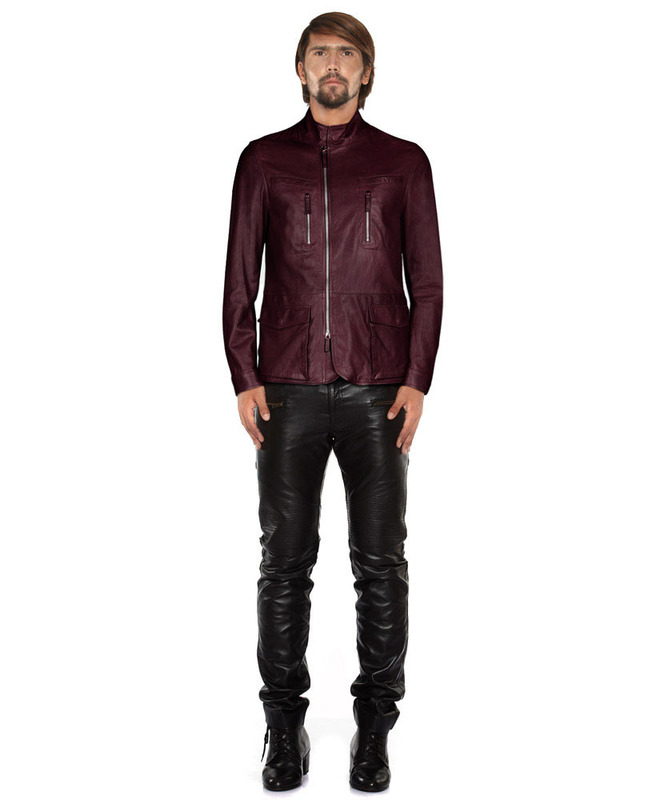 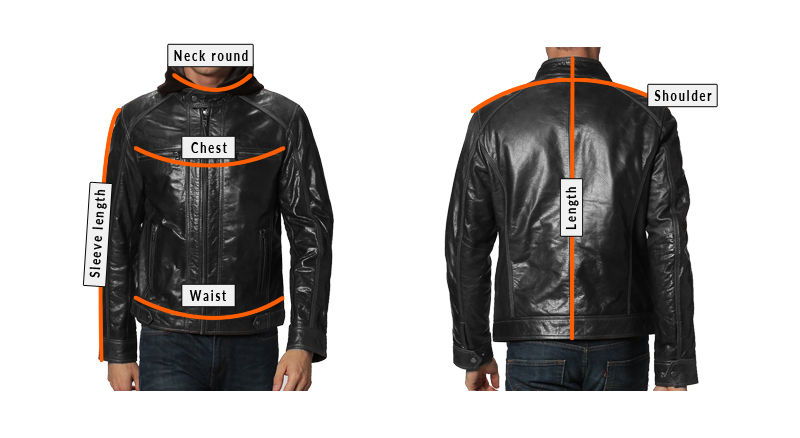 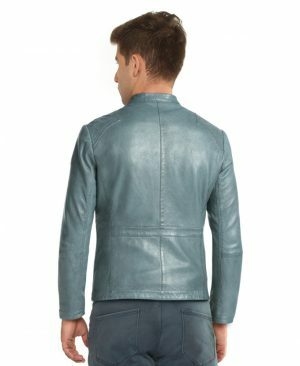 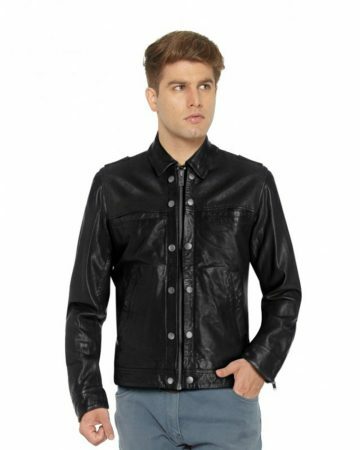 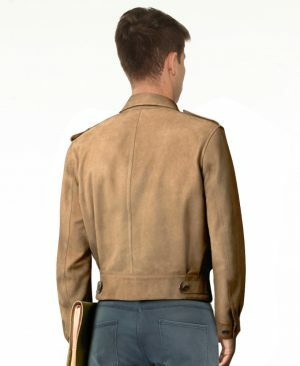 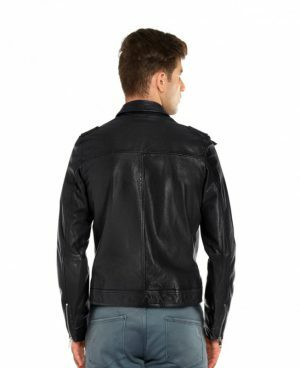 This mens classic leather jacket is a versatile and perpetually timeless piece. 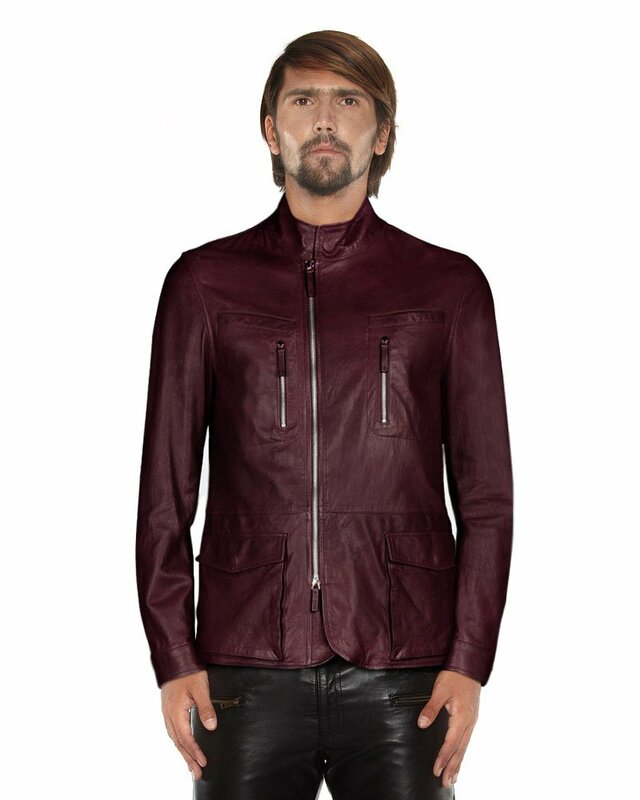 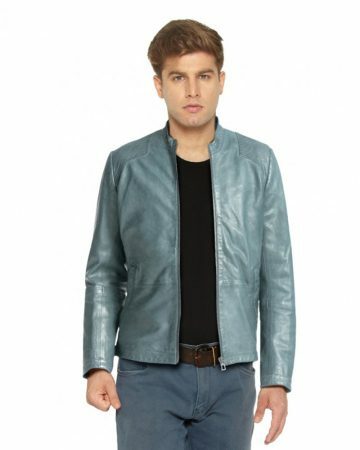 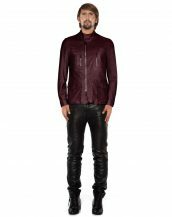 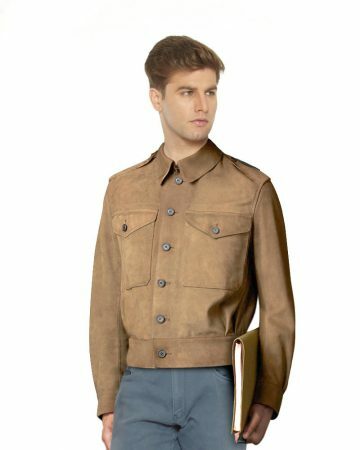 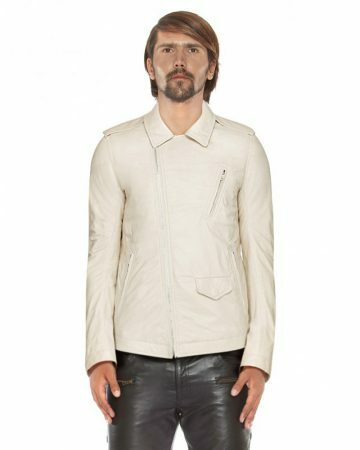 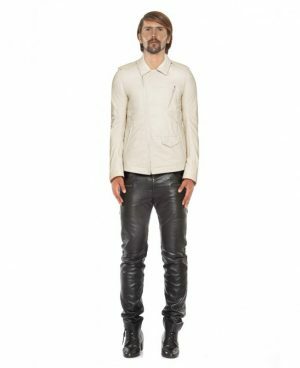 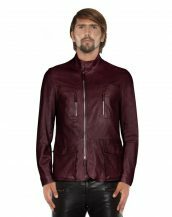 Crafted from lambskin leather, it is finished with front zip fastening for an added sense of luxury and two welt pockets on chest with zipper for a practical style. 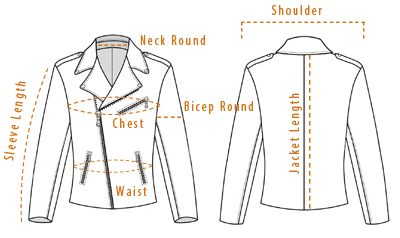 Wear this stand collar jacket, layered in cooler winter weather or throw it on for summer to make the perfect piece all year round.